The Kilithbahir Castle is also known as the Kilthbahir Kalesi. It is a fortress on the West side of the Dardanelles. It is just on the opposite side of the city of Canakkale. There is also another adjoining fortress here known as the Kale-i-Sultaniye. 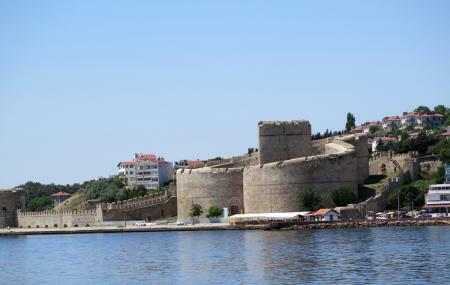 It is from this fortress that the name Canakkale has been derived. The castles and forts here were made by Fatih Sultan Mehmet in the 15th century to get a better control on these parts. The name Kilithbahir means ‘Lock of the Sea’ and thus it is an apt titke for the purpose the castle was built for. How popular is Kilithbahir Castle? People normally club together Hellas Memorial and Gallipoli National Park while planning their visit to Kilithbahir Castle.